A New Recipe for a New Year! Happy New Year from all of us at CHIL! 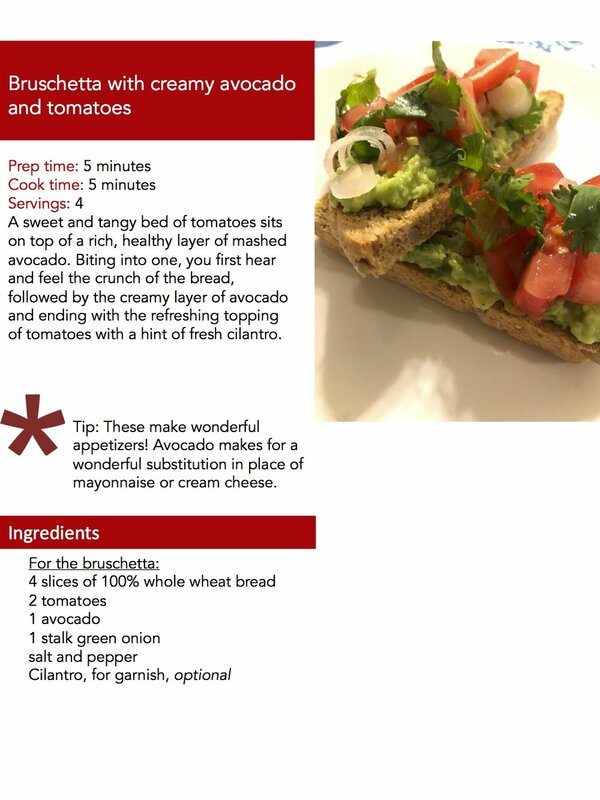 Here's a recipe developed by our small grant winner Jessica Trinh that can help us with those New Year Resolutions to eat healthy and get children more involved in the kitchen! This looks delicious!